Edraw Floor Plan Design Software helps you design the floor plans of your own house and arrange furniture on it without special skills needed. 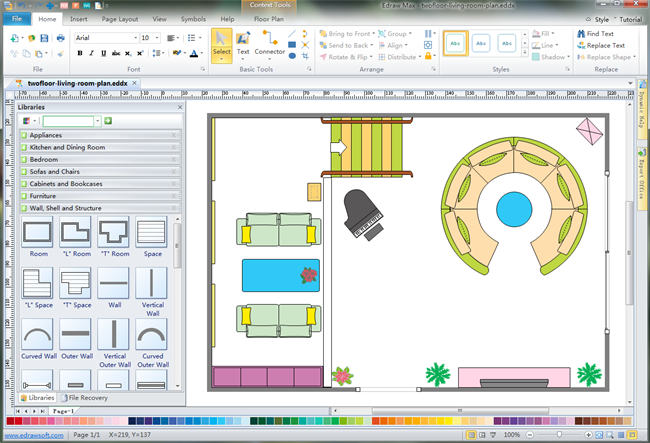 Designing your own house floor plans would be a wonderful journey of self-discovery and creativity. 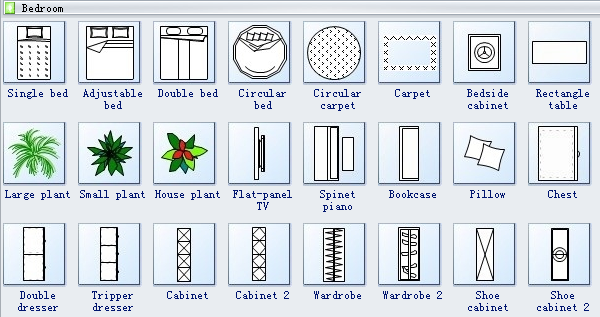 A guide on how to create house floor plans will be introduced in following article. 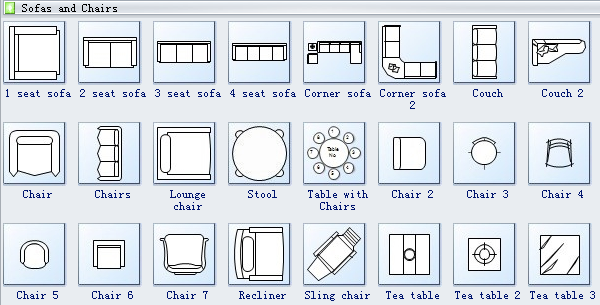 This House Floor Plan Software is an interior design application with various pre-drawn libraries and more than 6500 vector symbols. 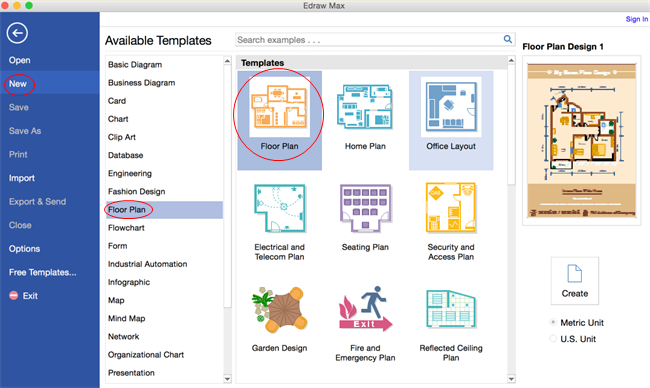 Its editable house floor plan templates allows you to create and present your house floor plans in minutes. Go to File > New > Floor Plan, choose the type of floor plan you want and then double click its icon to open a blank drawing page. 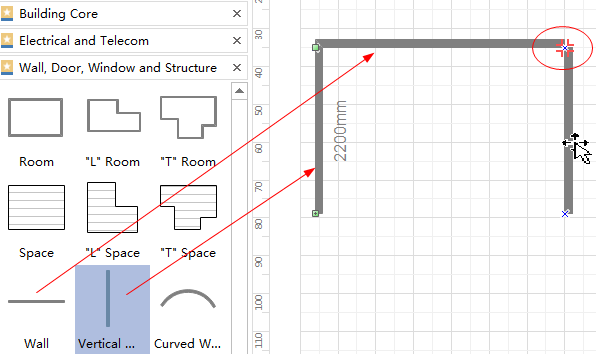 Navigate to Floor Plan menu of the Ribbon, in the first Scale group, input a drawing scale value in the box or click the arrow besides the box to choose one drawing scale from the drop-down menu. From the left libraries, drag and drop shapes to the canvas. 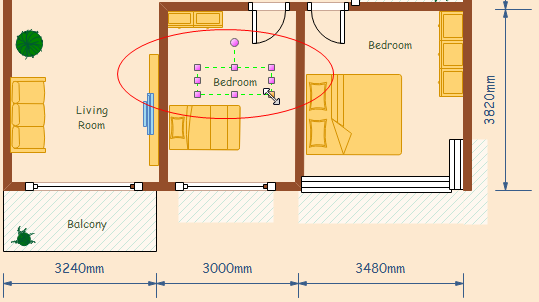 Connect walls by dragging one wall to another. When the connection point turns red, release the mouse and two walls will be glued. 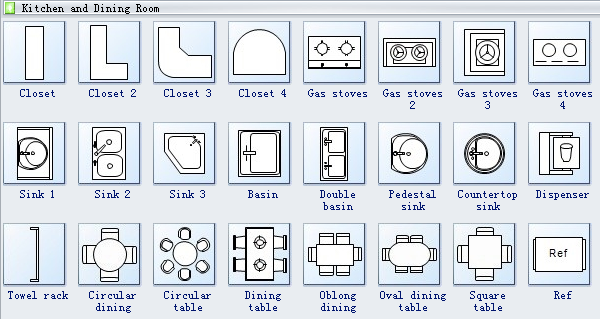 The dimensioning library contains a variety of dimensioning symbols for users to draw interior dimension, exterior dimension, angular dimension, radius dimension, etc. Click Save on File tab to save as the default format .eddx. Choose Save as on File tab to save as other formats, you can also hit Export & Send under File to export the floor plan as images, presentation slides and web documents and so on.